Starting in May, the Alameda County Transportation Commission (Alameda CTC) will decide which projects from this list to award $65.2 million for transportation improvements over the next 4 years. We think the Alameda CTC should hear what you think before deciding, particularly about which projects you think are well designed for bikes. 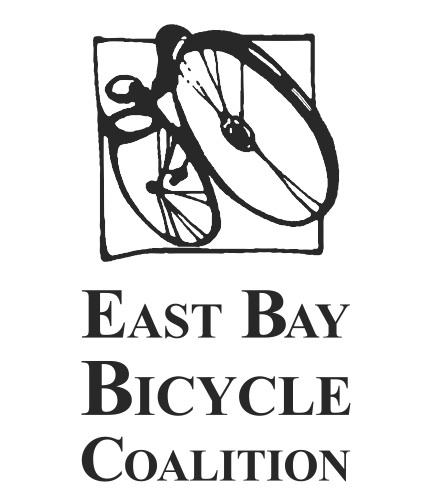 Note: there are additional, non-bikeway projects seeking funding, and many are worthy. This poll is to gauge support for new bikeways. * 2. Any other comments on these projects? * 3. Thank you for taking time to vote for your favorite projects. If you want to be updated on the process, give us your email here and you'll have all the latest updates in your inbox.